At Halo Films we have a small team of permanent staff, and a large family of freelance friends that we can call upon to support our productions. Being based near Bristol means we can tap into the rich talent pool that Britain’s 2nd largest TV town has to offer. So, be it feature length documentaries, TV adverts, high end corporate video, interview based films or pop promos, we have the cameramen, researchers, producers, editors and composers to help you. Our approach is one of inclusivity and fun. We believe in running our business ethically and fairly and care about our working environment. Our office is a 300 year old wheelwrights on a country estate and we even have an open fire. Feel free to look around and if you want to know more about what its like to work and play at Halo, drop us a line…. 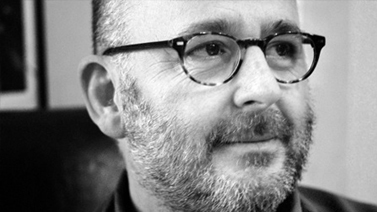 Peter made films for Tomorrow’s World and QED and produced one of the most controversial programmes in the multi BAFTA winning series, The Human Body. He produced the series Walking with Cavemen and directed the BBC’s only ever IMAX. 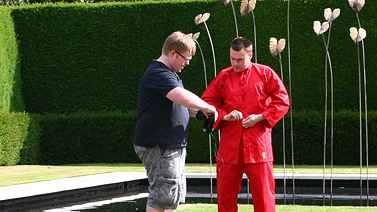 After founding Halo in 2005 Peter has continued to make high quality and honest programmes for a wide audience. The first being a long running documentary series for specialist Sky TV Channel, Horse and Country TV and more recently over 350 video adverts for a golf product distribution company. Alex is the powerhouse behind Halo’s new business acquisition. A publisher by trade he has founded a number of successful publications and on-line websites. 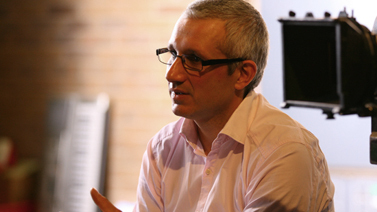 Alex’s world is one of connections and is a Managing Partner at Clifton Media Laboratory and Commercial Director at The IFA Magazine Group as well as Halo. He is an expert communicator and co-ordinates campaigns for clients through film, corporate video, web engagement, social media and print mediums through the Clifton Media Laboratory. As an executive producer at Halo Films, Paul brings the creative, production, commercial and technology strands of our operation together. He is a managing partner in Clifton Media Laboratory and has extensive experience at Board level across multiple sectors and organisation sizes, specialising in marrying individual area expertise with commercial success. Andy Joined the Halo Team in June 2011 as Halo's first Apprentice. After completing his one year apprenticeship through Cirencester college, Andy has never looked back. He is the 'go to guy' of the office and a techno whizz of just about everything digital. A workaholic at heart, Andy is the nuts and bolts of Halo always keeping up to date with new digital trends and practices. Laurie joined the Halo team in September 2014 after applying for a skillset apprenticeship role through Cirencester College. He is a promising video editor who really puts his all into projects. With a keen interest in film, Laurie works part time at his local cinema keeping his vast film knowledge up to date. Matt’s most recent work at Halo has been on the Choice Point film, where he been instrumental in creating some stunningly visual images. 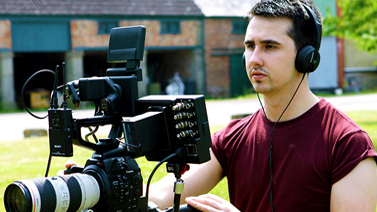 As Assistant Producer, Matt found many great locations and also shot some of the most ethereal footage in the film with our Canon 5D camera mounted on a Glide-Cam. Another area of Matt’s work to identify the Tilt-Shift special effects technique that we used to shrink every day scenes to appear like model villages. Matt found locations, shot the material and with Duncan created some great effects. 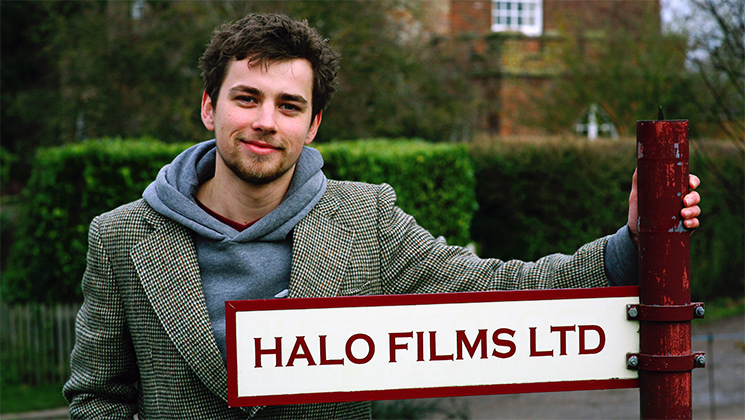 Sam’s background in observational documentary lead him to Halo in 2007 when began his journey on ‘Berkeley: An English Country Estate’, filming all 25 episodes and almost becoming one of the Berkeley family as a result. 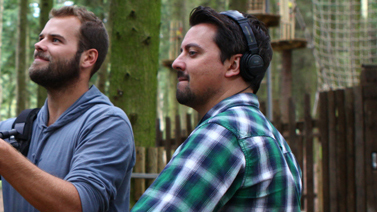 Since then he has worked on various commissions with Halo in the last five years, from projects for Horse and Country TV, Fitness TV, to directing on the Freefall film, and, recently the Choice Point movie. Duncan joined Halo straight from finishing a TV Production degree at Lincoln University and quickly became our main man for graphics. 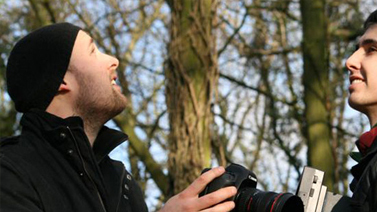 A wizard with After Effects, Duncan created the graphics for many of our adverts and promotional films. 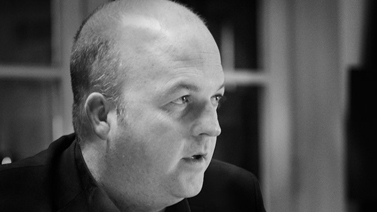 As an editor Duncan excels in understanding the stories behind what people are saying. He edited both our films for Science In Sport, Full Gas and How To Ride the Etap. His first broadcast credit was on At Home With Carl Hestor where he edited the final programme.